The Precise brand line is manufactured by Texas Farm Products in Texas. The manufacturer has been operating as a family-owned business since 1930. The company uses an on-site laboratory to test its food for quality control. 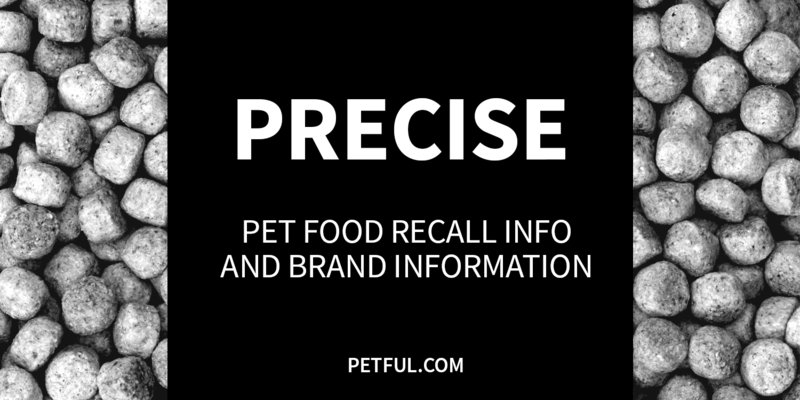 Has Precise Pet Food Ever Been Recalled? 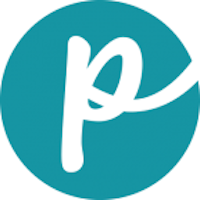 Have You Had a Problem With Precise?